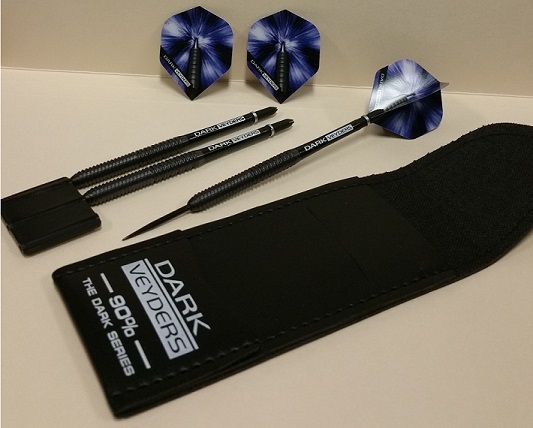 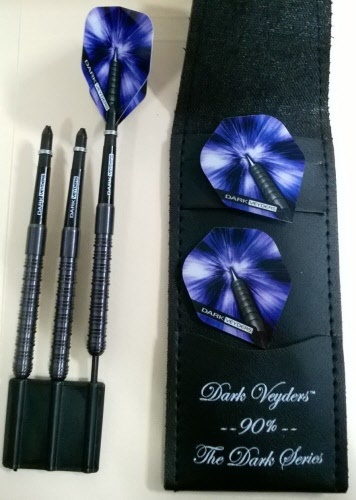 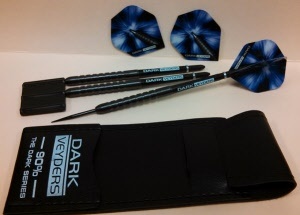 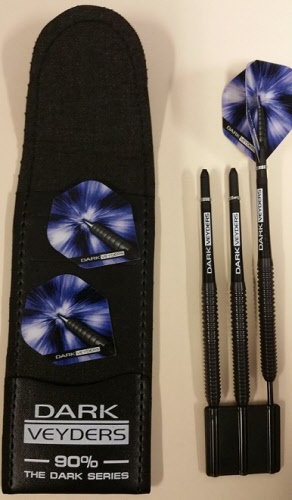 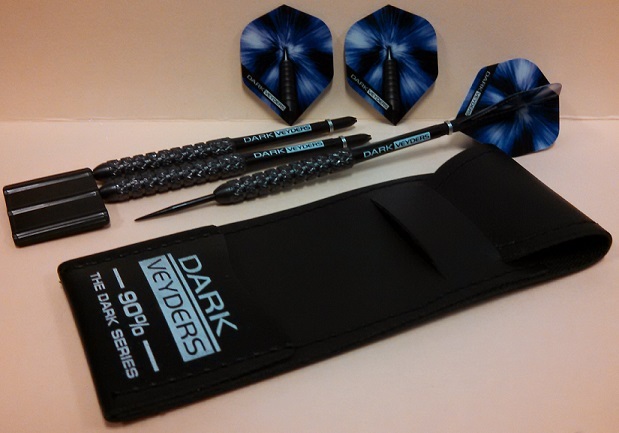 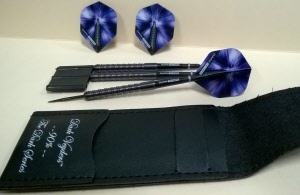 Dart set comes in a bar and tuck wallet with flights and shafts included. 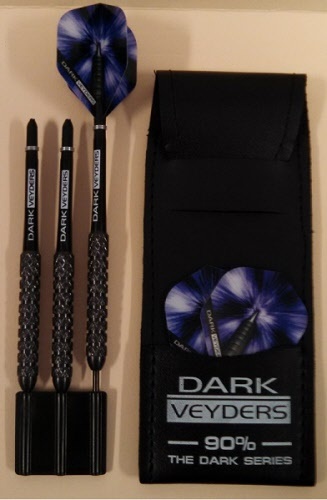 Shaft color may vary from shown. 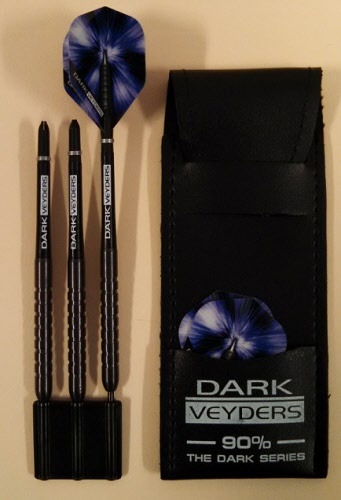 Flights are 125-micron thickness.